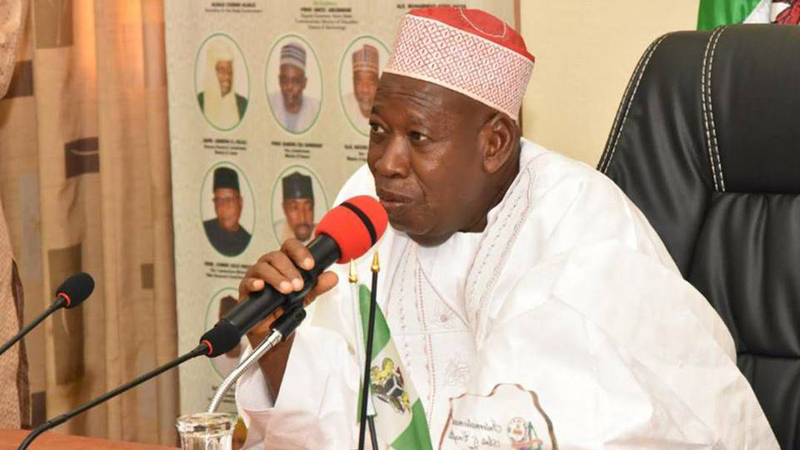 Kano state governor, Abdullahi Umar Ganduje, has revealed the state government spends N9.6billion monthly on paying salaries of 185,000 civil servants in the state. 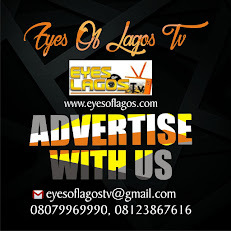 Eyes of Lagos gathers that, Ganduje disclosed the official inauguration of the 44 local government executives of the Nigerian Labour Congress (NLC) held at the Aminu Kano Centre for Democratic Research and Training, Mambayya House, on Thursday. The Head of Civil Service, Auwal Mohammed, who represented Ganduje, reported the state’s ability to efficiently pay monthly salaries to its civil servants. He labelled it one of the greatest achievements recorded. “Sustenance of monthly salaries which hitherto would not have been seen as an achievement but now it is because so many states are unable to fulfil this important obligation,” Mohammed said. “In Kano state, we have the highest number of civil servants in the federation which stands at 185,000; yet we have been able to settle a monthly commitment of N9.6billion as monthly salaries in the state,” he added. He further commended the state government for paying salaries at a time many states owe their workers backlog of salary arrears.